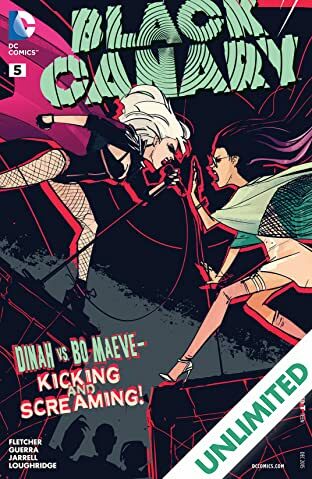 Dinah Lance hits the road! 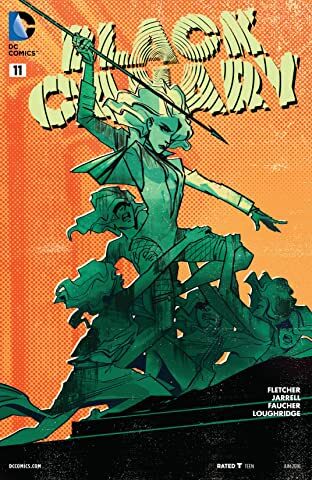 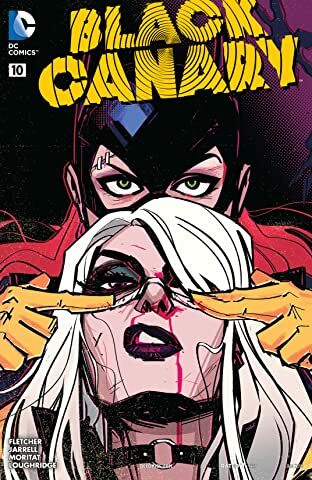 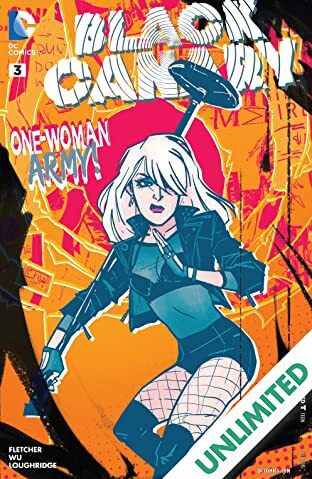 After years as a soldier and vigilante, the LAST place Dinah saw herself is on stage...but she's quickly learning she'd die to protect the gang of misfits she's fallen into. 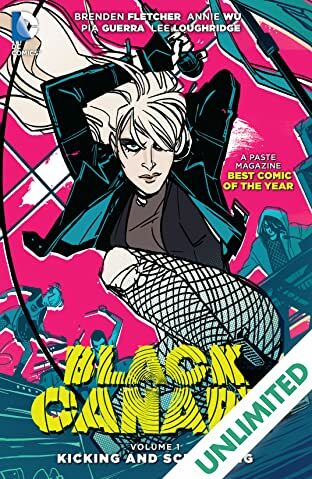 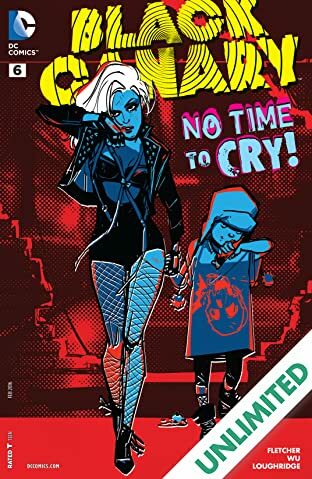 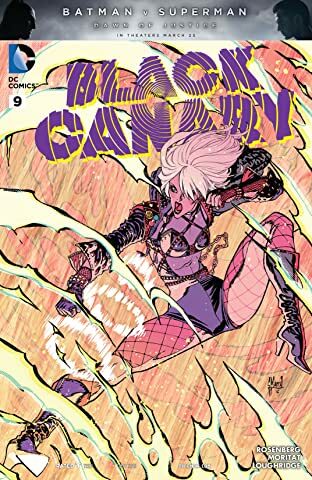 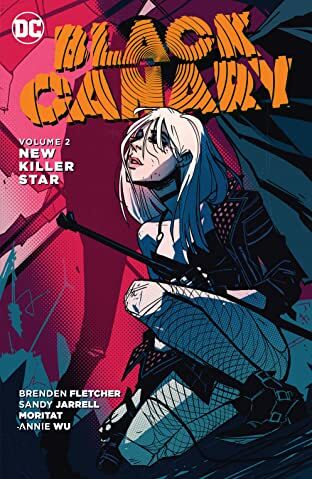 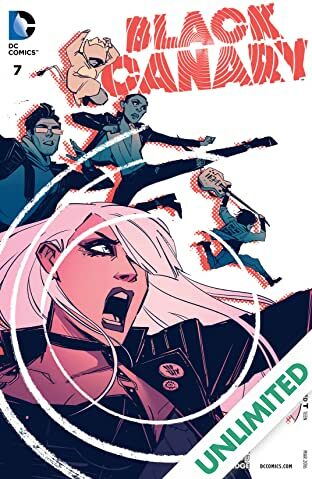 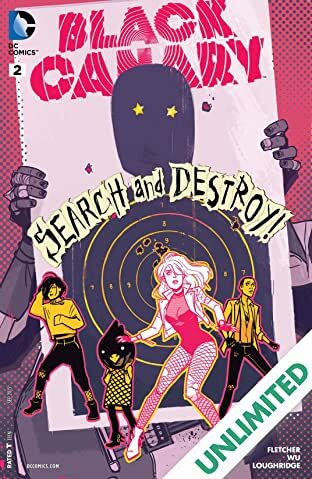 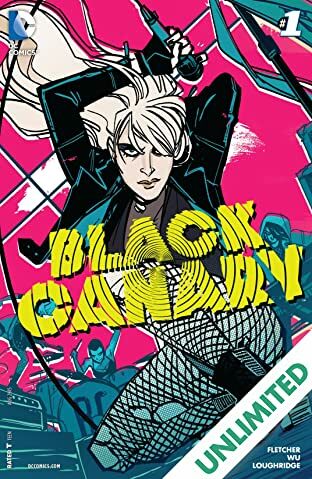 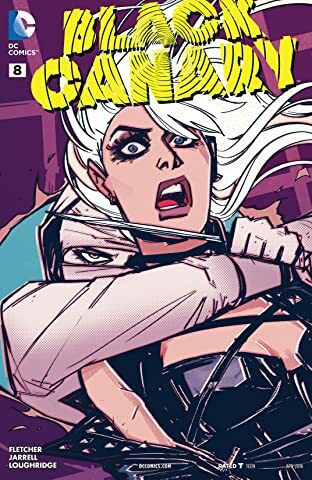 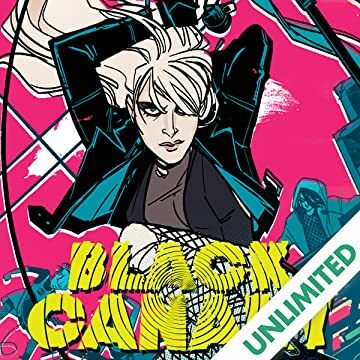 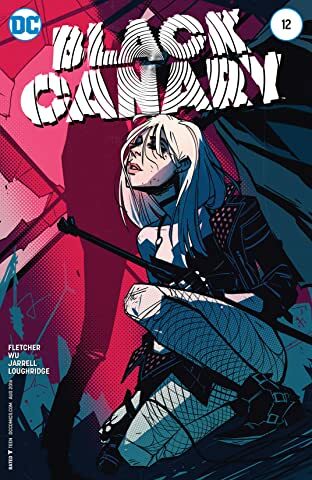 And she just might have to-for some reason, the newly rechristened band, "Black Canary," seems to be a magnet for trouble...and Dinah's not gonna believe it when she finds out the reason why! 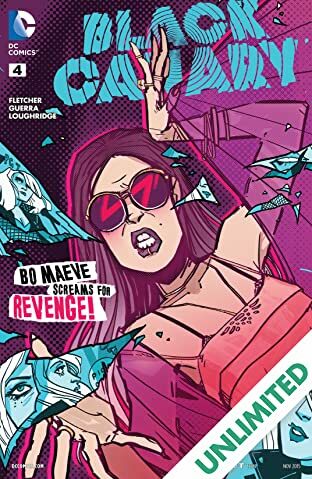 Martial arts, super-spies, and rock 'n' roll combine, from Brenden Fletcher (BATGIRL) and Annie Wu (Hawkeye)!